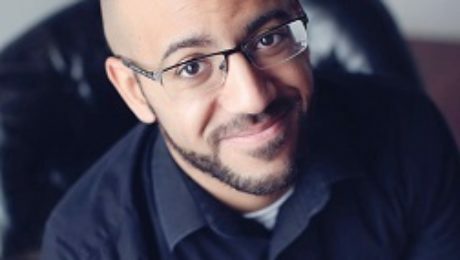 Marlin M. Jenkins was born and raised in Detroit and is a poetry student in University of Michigan's MFA program. His writings have been given homes by The Collagist, The Journal, Word Riot, and The Offing, among others. You can find him online at marlinmjenkins.tumblr.com and @Marlin_Poet.